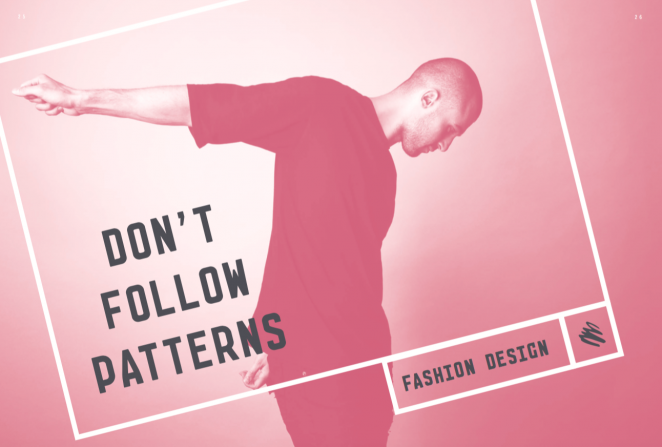 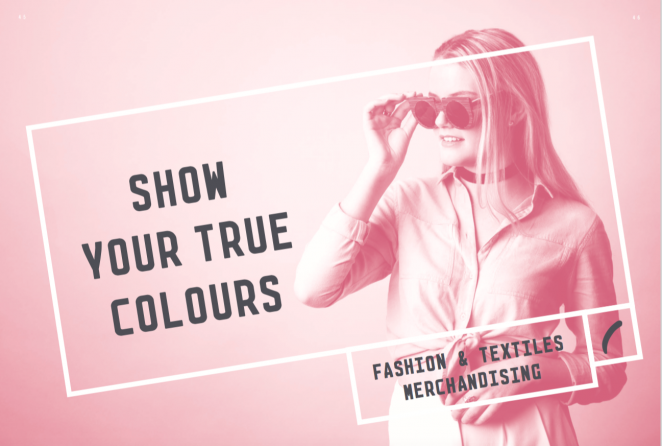 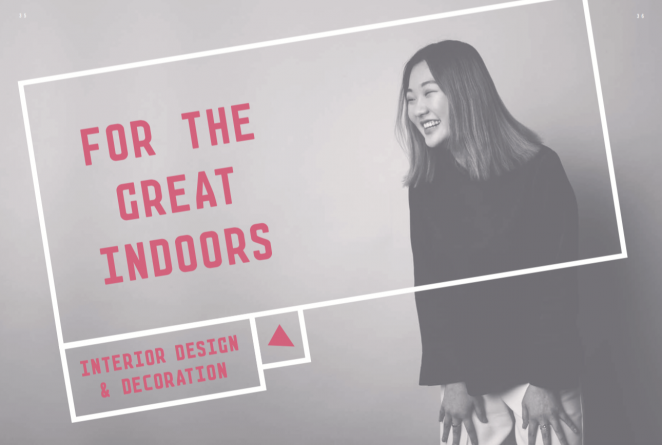 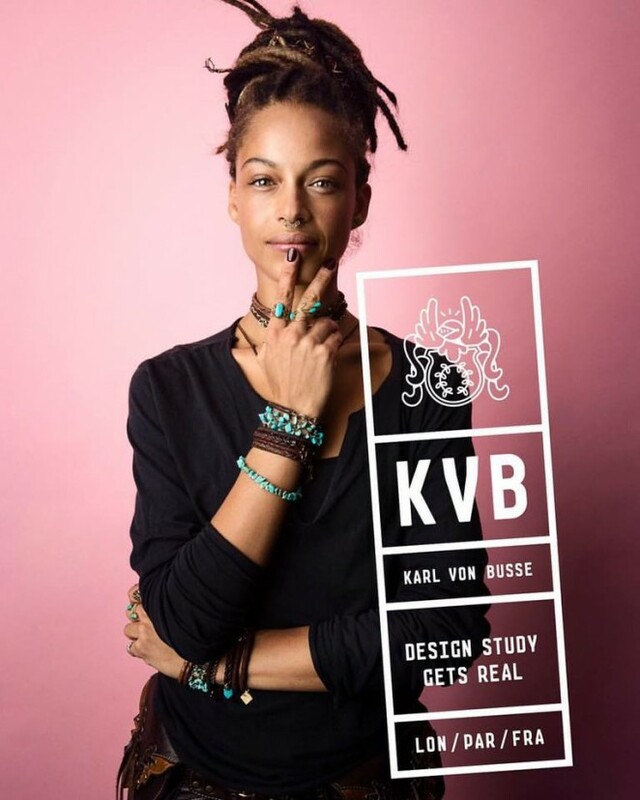 With a focus on giving students real-world commercial experience, KVB have been helping create the next generation of designers, stylists and fashion experts since 1978. 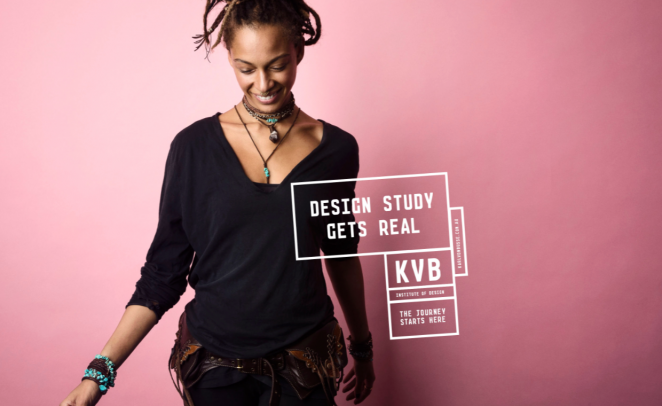 To give their brand a more contemporary feel, and help them stand out in the highly competitive further education space, KVB invited Born & Raised to craft a new identity. 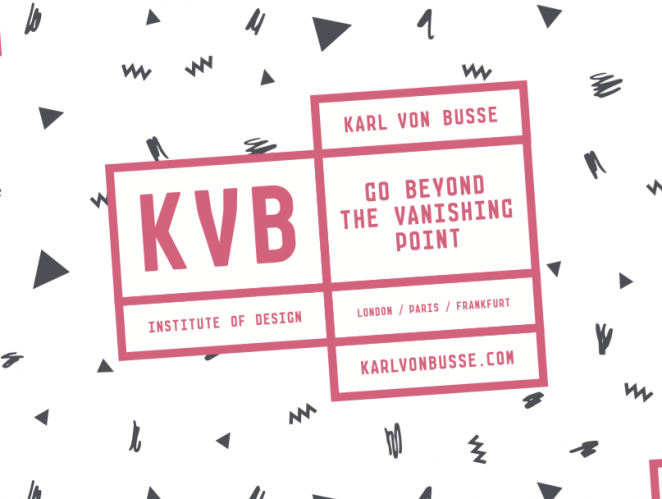 One of KVB's key draws for students is the chance to gain valuable international experience, with study and work placements available in the UK, France, Germany and Italy. 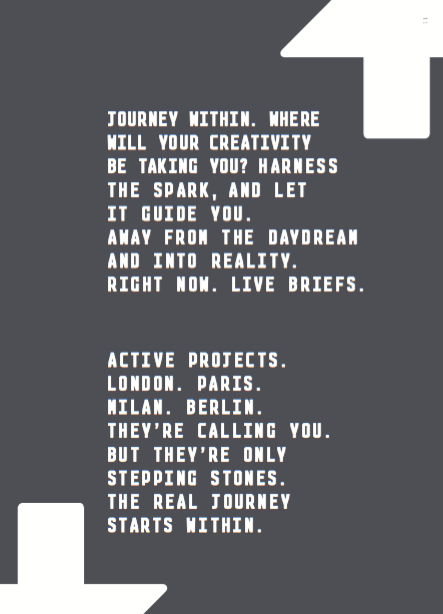 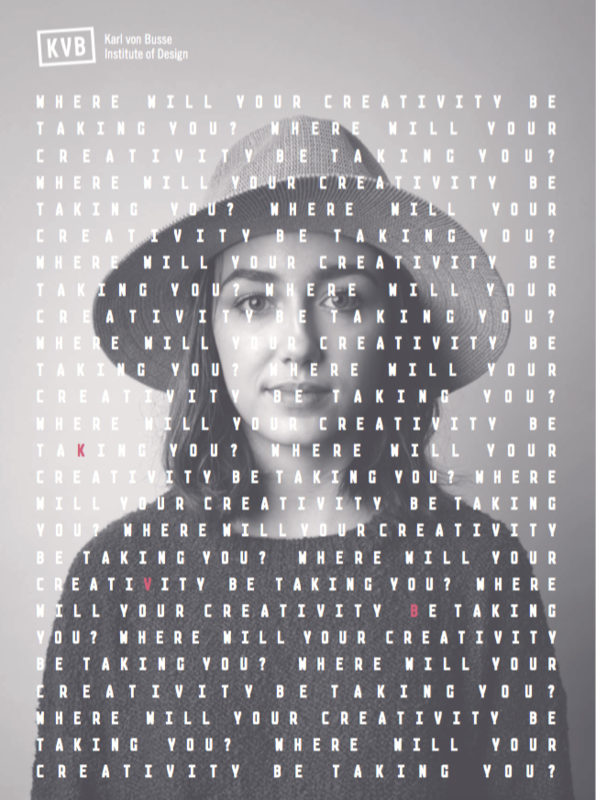 This inspired a flexible creative direction which uses the metaphor of travel to talk about personal journeys, with striking student photography and a simple lock-up device that references passport franking. 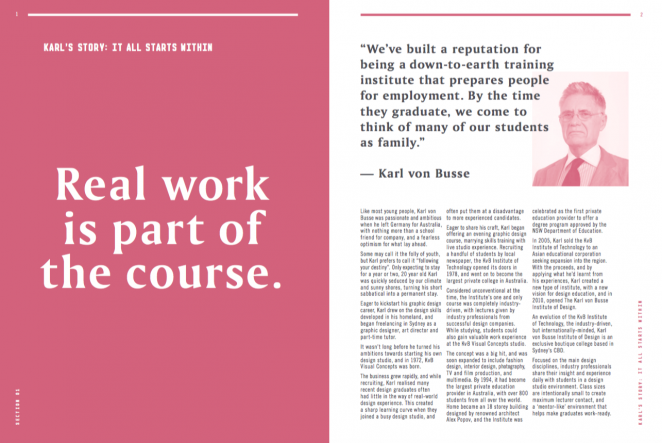 With the new brand look and feel locked in, we worked closely with Born & Raised to bring it to life, with a new manifesto and copy for the latest student prospectus/brand book.